Looking for somewhere beautiful to stay in Somerset? Here are some of our favourite local hotels and B&B's. Less than 15 minutes drive from Kilver Court, the town of Bruton boasts a range of lovely B&B's, great restaurants and exciting attractions. 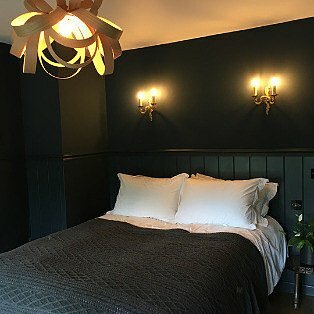 Book a night's stay with At the Chapel; a beautiful 17th century coaching inn which has been converted into a B&B. Rooms are beautifully decorated and guests can relax in luxury with Egyptian cotton sheets and fresh croissants from their bakery at breakfast time. Pop in to the restaurant for everything from weekend brunch to three course dinners, prepared with fresh, seasonal produce. 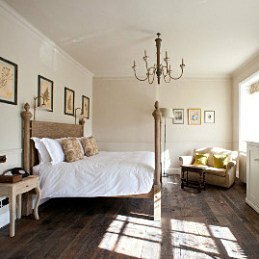 Babington Houseoffers guests a complete country getaway. 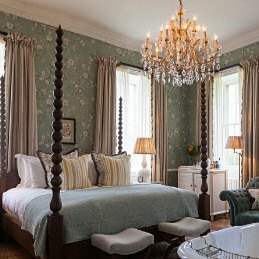 Choose from rooms in the main house, coach house, walled garden and even the gatekeeper's lodge, each offering guests a unique and relaxing experience. Enjoy locally sourced food in the Deli or Orangery before exploring the eighteen acres of gardens complete with cricket pitch and lake. Babington is also home to the Cowshed Spa, so make time to unwind with a massage, facial or mud soak or spend time relaxing in the outdoor pool. Less than five minutes from us is Charlton House Hotel. 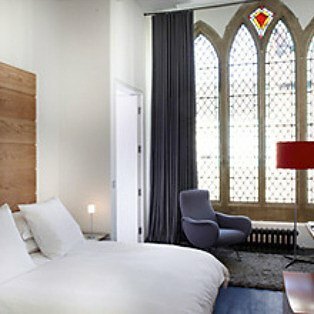 Choose from 28 rooms each with their own style and decoration. Charlton House also has fantastic spa facilities on offer including a hydrotherapy pool, crystal steam room and Finnish sauna alongside a selection of massages, facials and other spa treatments on offer. Perfect for a weekend away filled with pampering, country walks and relaxation. Featured in the book '1000 places to see before you die' Ston Easton Park is a magnificent Palladian mansion nestled in 36 acres of parkland. 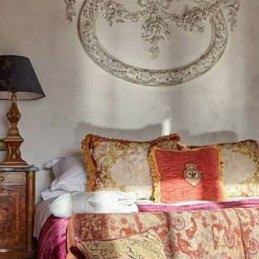 Rooms are filled with antique furnishings and luxurious bathrooms that are all in keeping with the building's grand history and style. The award winning Sorrell Restaurant offers guests local produce from breakfast to afternoon tea, right through to the A La Carte menu. 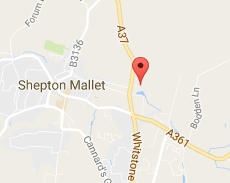 Less than 15 miles from Kilver Court is The Pig - near Bath. 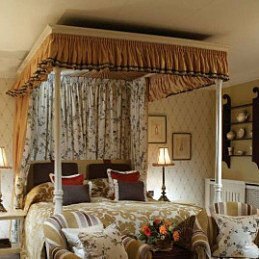 The hotel channels shabby chic style and its twenty nine rooms include comfy furniture and a larder packed with treats to be enjoyed! The Pig also boasts the Greenhouse restaurant, with all ingredients either grown in the gardens or within 25 miles. Make time to visit the Potting Shed; a single treatment room offering indulgent experiences from manicures & pedicures to deep tissue massages. Jackdaw Cottage is a beautiful old weaver's cottage located just 15 minues from us in Bruton's historic conservation area. It has two bedrooms (one with a king size bed and one with two singles), bathroom, living room, spacious fully equipped kitchen diner, wood burners, downstairs cloakroom, lovely cottage garden and parking. The stunning cottage is available to rent for holidays or mini-breaks.